2015 26FT BOX TRUCK!! 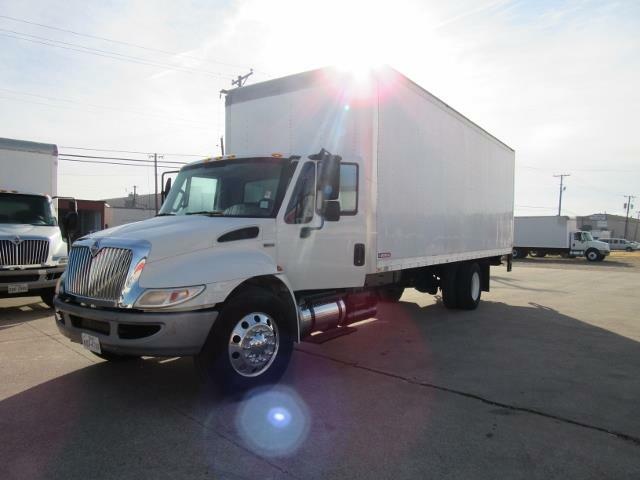 Very clean 2015 International 4300 Box Truck, with an automatic transmission, 215 hp DT466 engine, 26ft box 102x102. Call us today!